The large chalkboard gives you ample space to write down appointments, shopping lists and other to do things. Easy to affix to the wall, you can hang the Kendal chalkboard where best suits you. 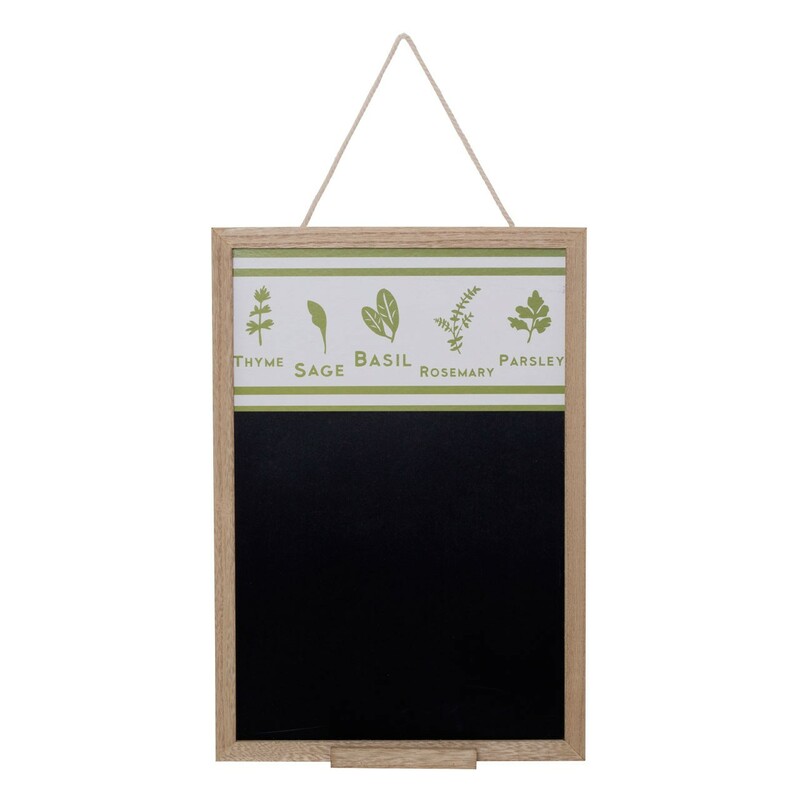 Made from reliable MDF, the board features a small shelf for your chalk. Care instructions: Wipe clean with a soft cloth. Do not use abrasive cleaners.